In the late 1960s, American society entered a period of rapidly accelerating social change. Certainty that U.S. vast scientific and technical capability would be able to find solutions to all problems began to turn to concern, as organizational efforts were unable to keep pace with new developments in a variety of areas.The health field, with its focus on the well-being of individuals, felt the impact of these changes particularly strongly. Medicines became more focused on isolated health practices, as the patient's needs were attended to within groups of unrelated biological systems. The emerging thought represented in this collection pushes for the perception of health as a right rather than as something to be earned. It argues that deprivation of life-saving and life-fulfilling opportunities to any populations should not be tolerated. The editors also demand more awareness of the implications of isolated health activities and make the case for a comprehensive total health care system. 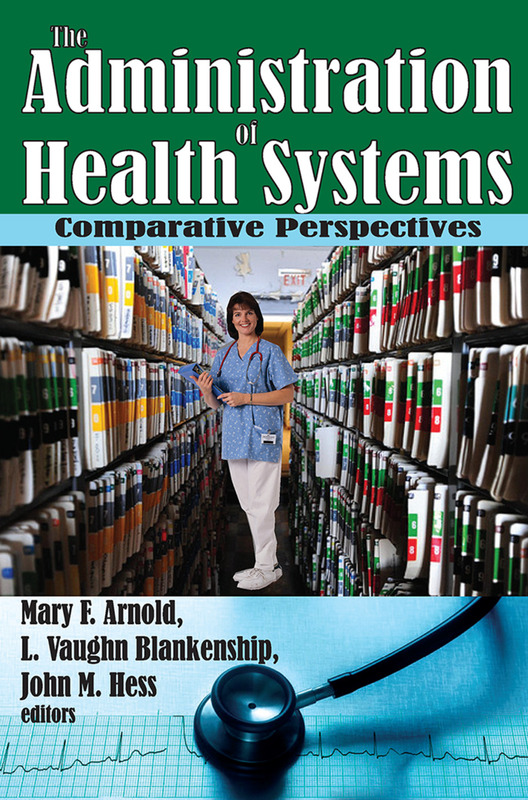 Health is no longer just a biological function; quality of life is also a concern.First published in 1971 by administrators of health agencies, teachers, and health personnel, this work presents perspectives on problems and interpretations of forces and issues that are of continuing importance to health administrators. The emphasis on the need to focus on the whole patient rather than just their illness, and on providing them with a good life, not just a disease free one, is still as valid today as it was when this volume was initially published.